Art, Truth & Politics is a speech that made headlines around the world. It is an urgent and compelling appeal for us all as citizens to seek out and honour truth. 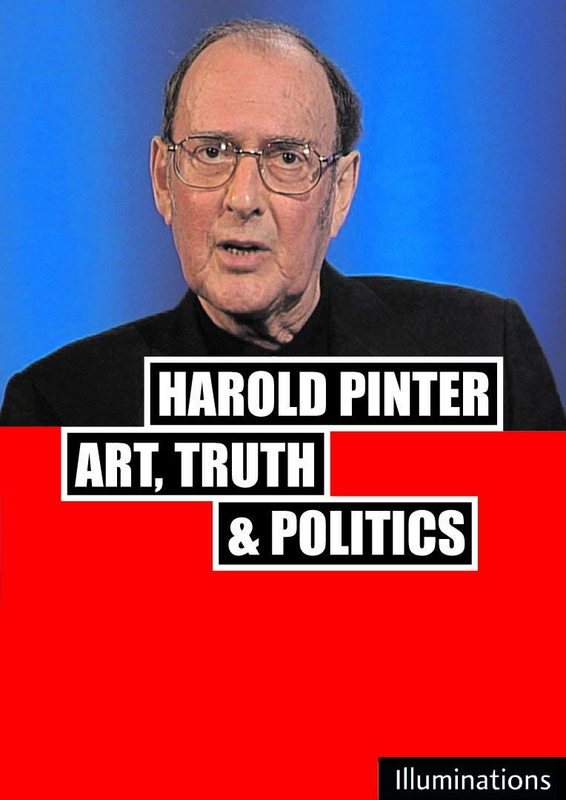 In late 200,5 Harold Pinter videotaped a lecture on the occasion of the award to him of one of the most distinguished of honours, the Nobel Prize for Literature. His speech, delivered directly to camera, is a complex reflection on his own writing and an excoriating attack on the foreign policy of a “brutal, ruthless and scornful” United States. Harold Pinter reflects on the genesis of his plays The Homecoming and Old Times; on the problems of political theatre; on the tragedy of American actions in Nicaragua; on the invasion of Iraq and on other crimes by the United States in the past half century.